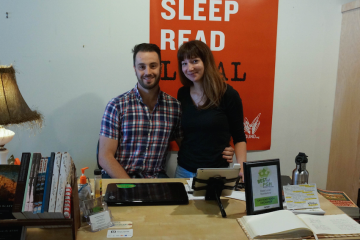 East End Book Exchange has new owners who will be adding a selection of new books, author events and expanding the children's section. 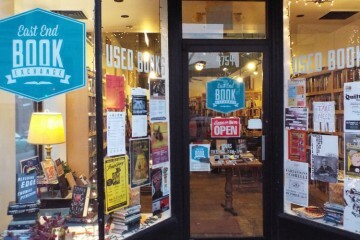 After five years, East End Book Exchange owner Lesley Rains is putting the independent bookstore up for sale. 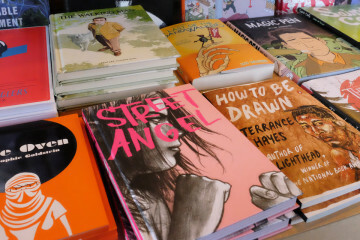 Pittsburgh fares quite well when it comes to independent bookstores, with a variety of cool and eclectic places where you can browse all kinds of titles.